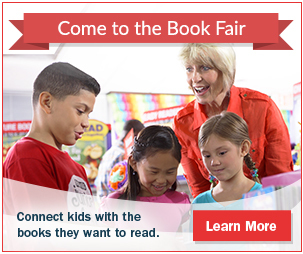 Elementary book fair is February 4th-8th. Parents and Family can come shop with their students during lunch time on February 5th. It’s going to be a roaring good time!